BBC 6 Music has featured former Mansun frontman Paul Draper, in it’s news slot this morning, talking about his top 20 solo album ‘Spooky Action’, his February / March tour and the nail-bitingly close poll in which fans narrowly voted for ‘Attack Of The Grey Lantern’ to be the Mansun album to be played in full on the tour. In the interview Paul also talks about his raw emotions following the break up of Mansun, and how he is able to look back on things more dispassionately now, with the benefit of time. 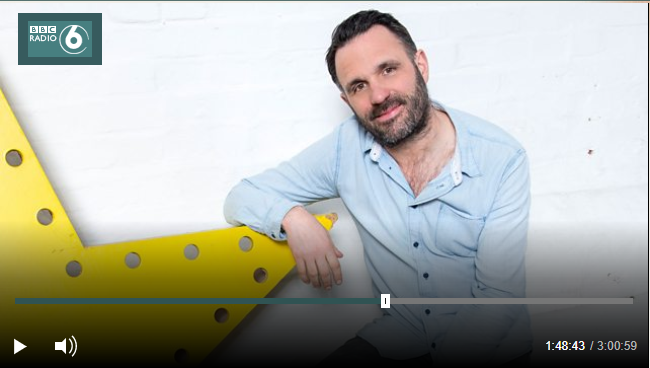 If you missed the interview on the Shaun Keaveny show you can find it HERE; the interview with Paul starts at about 1 hour 46 minutes into the show. Demand for this 14 date tour is heavy, so secure your tickets NOW before they sell out!